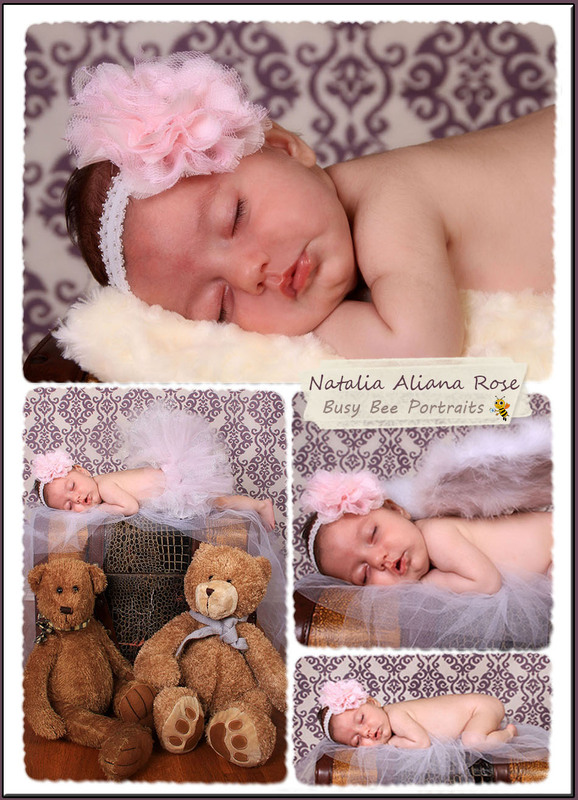 All newborn photography sessions are done on location in your home where your baby is most comfortable. 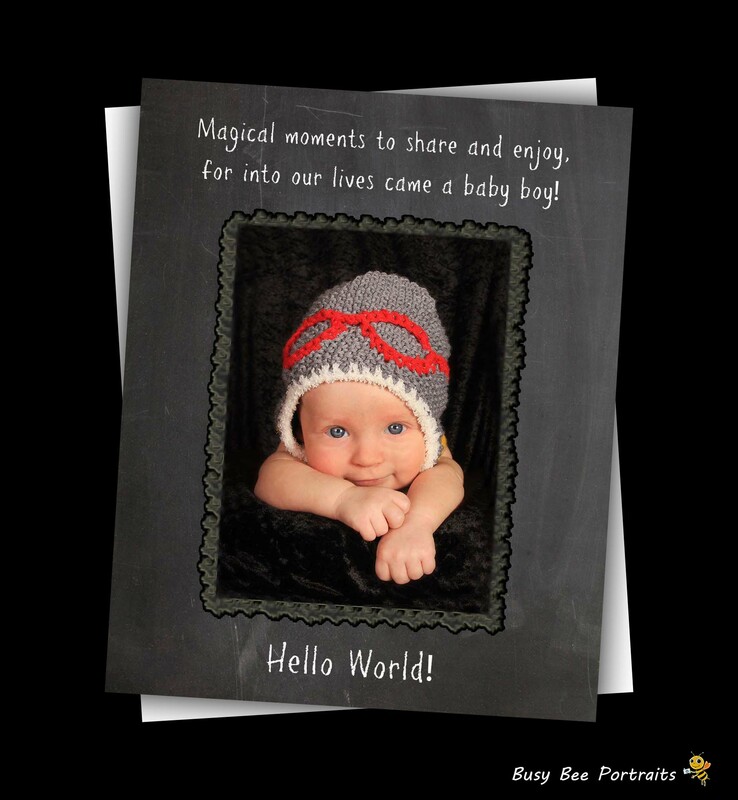 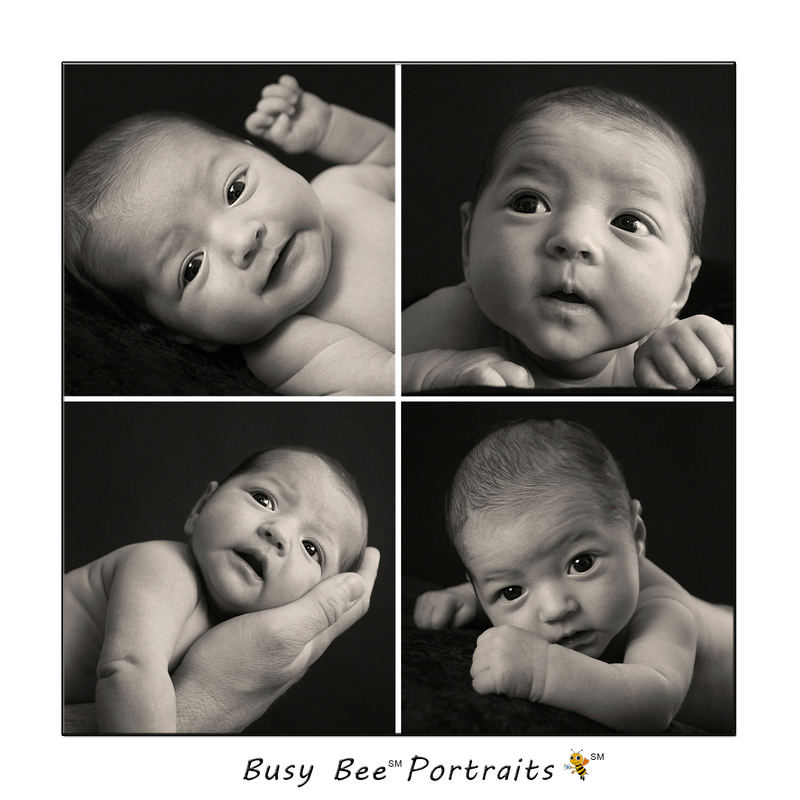 Your newborn session includes photographer’s time & creative talent, a 1 hour photo session, artistic editing of images presented in an online gallery. 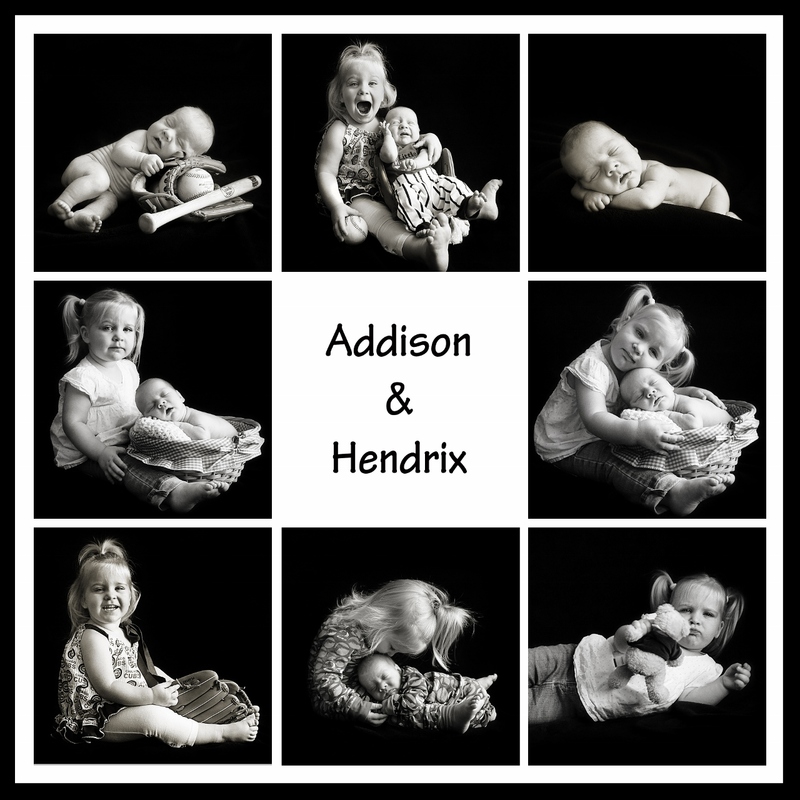 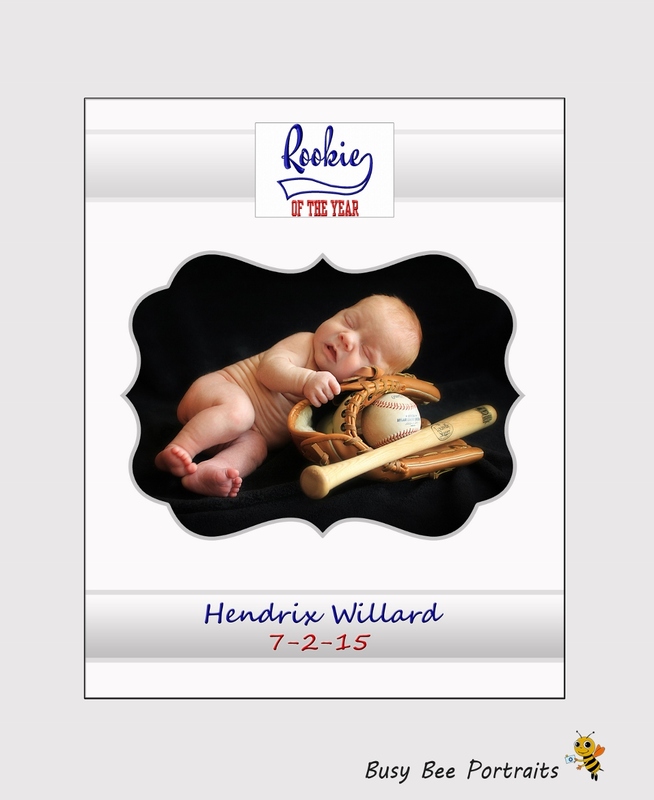 *A $100 non-refundable retainer is required to book your newborn session, with the balance due by your session date.